Home > People > Is Cuyuna having a positive economic impact? Ya Betcha! 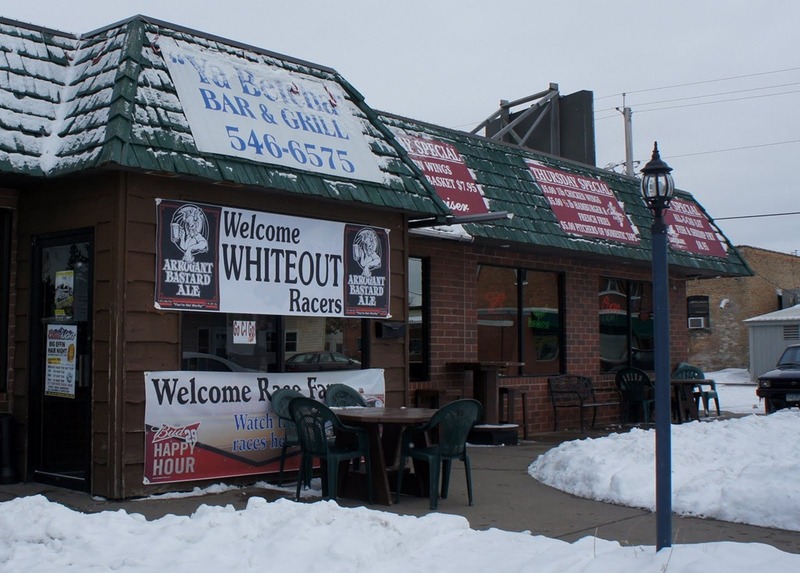 The Ya Betcha Bar & Grill in Crosby, MN has become one of the local eating and drinking establishments to attract significant numbers of mountain bikers who come to ride the Cuyuna Lakes Mountain Bike Trails. On Friday night before this weekend’s Cuyuna Lakes Mountain Bike Festival, the IMBA Summit attendees headed there for drinks and dinner after the group ride (photo of the building is from March). 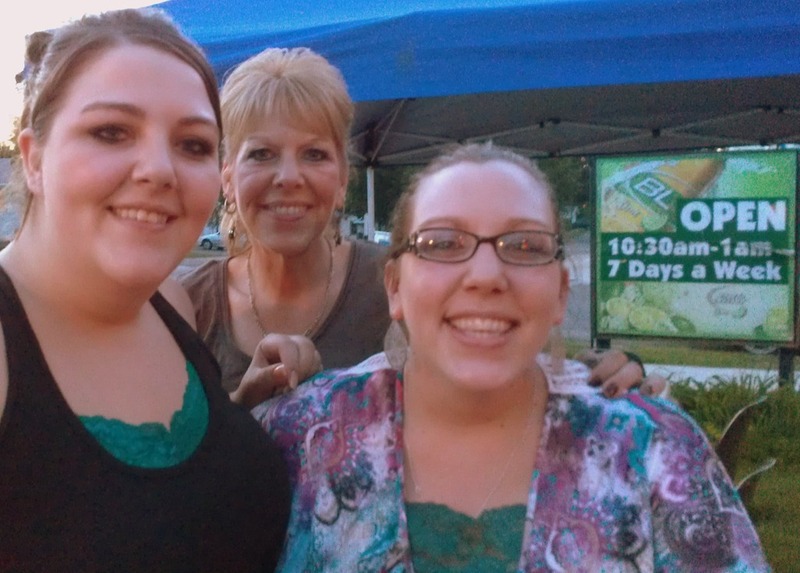 I met the family who owns and runs Ya Betcha, Deb Bieganski, and her two daughters, Jamie Lynn Drewlow and Meranda Mosher. Like Maureen and Jim Christopher at the Heartland Kitchen Café, they’re quite pleased with the increase in business since the park opened last summer. It’s pretty clear to me that their outgoing personalities have something to do with that. I will be back.